MAKE US AN OFFER!!! 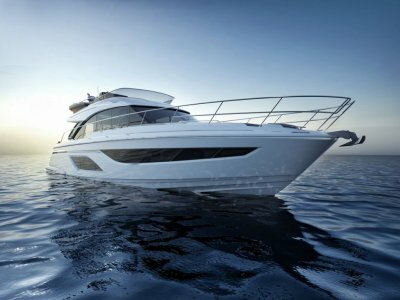 THIS SEA RAY 480 HAS TO BE SOLD SO THE VENDOR CAN BUY A NEW VESSEL ASAP. 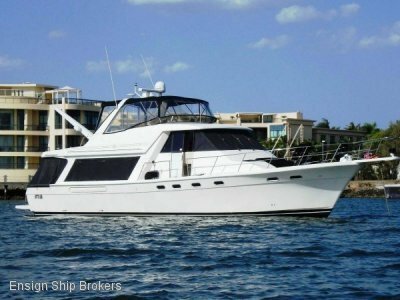 This vessel provides truly luxurious entertaining for the whole family or a large group of friends. Named Russian roulette, she is one of the best maintained vessels in Newcastle, waiting for a buyer that just wants to get on-board and turn the key, and off you go. 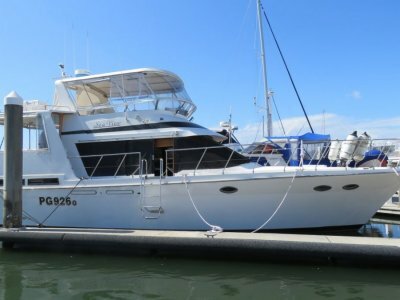 This vessel comfortably cruises at 19 knots and has a top speed of around 30 knots. With two very reliable diesel cat engines rated at 680hp each with less than 800hrs on the clock. The accommodation consists of three bedrooms and two ensuite bathrooms for your convenience. 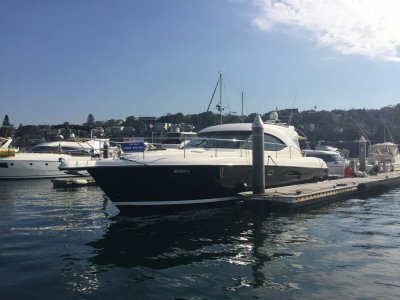 This vessel has almost everything you can think of, including fully air-conditioned cabin and flybridge, full Bose split system entrainment unit throughout, filtered water, hydraulic lowering marlin board; unique raw water toilet system for fresh water lakes, 11kva generator and the list goes on. The Vendor has looked after this vessel like no other I have seen before. 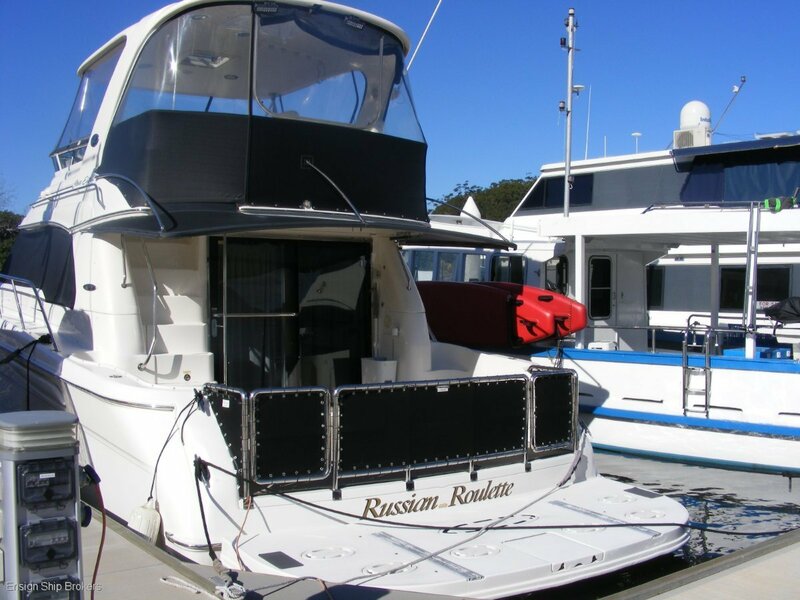 If you are truly looking for an exceptional Express Flybridge Cruiser with every conceivable option, don't look past "RUSSIAN ROULETTE" Check out these fine inclusions, and then ring me for an exclusive inspection. •	READY TO GO RIGHT NOW!